The road trip starts in the province North Holland, because Amsterdam is in North Holland and that is probably where you are flying to. North Holland is a versatile province that has much to offer. From interesting museums to interactive attractions, and from beautiful rural landscapes to monumental cities. *Fun fact* Holland only makes up two of the total twelve provinces within the Netherlands. 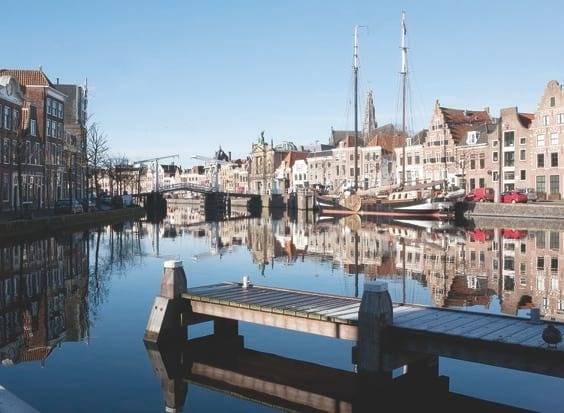 Amsterdam is the capital of the Netherlands, but Haarlem is the capital of North Holland, and a destination definitely worth visiting on your road trip! There is a campsite in Haarlem where can park your campervan and take a stroll into the city with ease. The city is rich in history, which you can easily see just looking at the architecture of the city. Haarlem has the most monuments of any Dutch city after Amsterdam. The city is home to over 4000 national and municipal monuments there. On Fridays and Saturdays there are guided walking tours throughout the city, where you will find out all about its history. Haarlem is also a great shopping destination. In the Gouden Straatjes (Golden Streets) you will find unusual boutique shops where you will be find some truly unique gifts! Want to see more of the city’s art and culture? Haarlem is home to no fewer than 15 museums meaning it’s likely you will find at least a few that interest you. There are also various events which are organized throughout the year. Where cuisine is concerned, you will find nice restaurants for a bite and a drink at the Botermarkt and in the Jopenkerk. The Jopenkerk is a particularly memorable place to try locally crafted beer (the brewery has been built in an old church and also provides food). 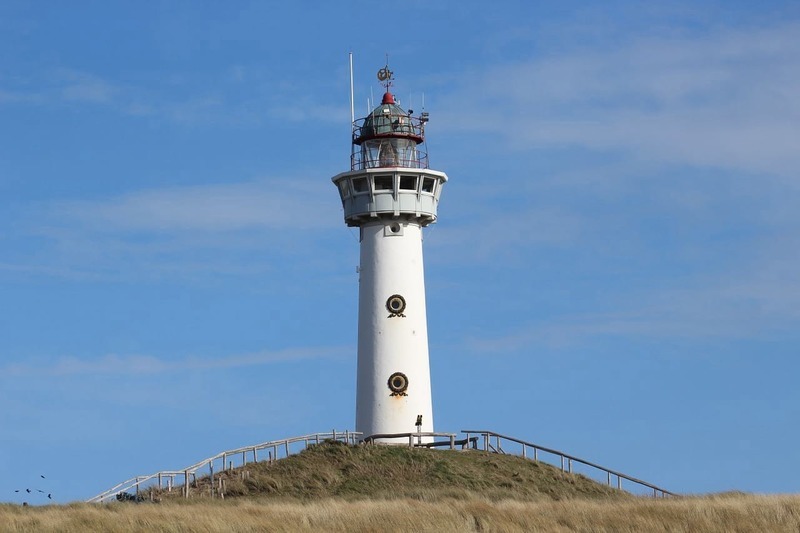 North Holland has a number of pleasant places to visit, that run along the coast of the North Sea making North Holland a great place to add to your road trip. During the seasons you can enjoy a walk at the beach while the dunes are perfect for long cycling trips. In summer, the beach is perfect for a relaxing day in the sun, but there is much more to experience in this part of the country! Some nice places to see are: Egmond aan Zee, Bergen aan Zee and Bloemendaal aan Zee. Egmond aan Zee is a perfect venue for a family holiday. As you might have already deduced from the familiar ring to these names, ‘aan Zee’ literally means ‘on sea’ Enjoy the peace of the dunes, relax in the sun on the wide sandy beach or stroll along the boulevard. Also visit Egmond Binnen and Egmond aan de Hoef, where you can shop in the many small boutiques or simply immerse yourself in the history of the place by visiting the castle ruins. Bergen aan Zee is known as the art village. Many artists were inspired by the nature here. There is an art market in the summer that runs every Wednesday, and in October there is the ‘Kunst 10 daagse’ (10 days of art). Other events that return each year include Poetry in the Swell, Jazz & Sail and the ‘International Music Sessions’. If you are however more interested in visiting a small town fear not! Bergen aan Zee is also a paradise for windsurfers and kitesurfers! Bloemendaal aan Zee is also known as the Ibiza of the Netherlands. In Bloemendaal you will find many nice beach pavilions where in summer big parties are held. The pavilions are also a popular place to have a drink and a bite to eat. Around these places by the sea are nice campsites suitable for campers. Enkhuizen is fun for people of all ages. You can immerse yourself in history in different ways. Due to its convenient location on the IJsselmeer, Enkhuizen was very important trade hub in the time of the VOC (Dutch East India Company). This is still visible in the center with the historic buildings and the defense tower. Also the Zuiderzeemuseum is located in Enkhuizen. Here craftsmen show their work and give you an idea of how life used to be. 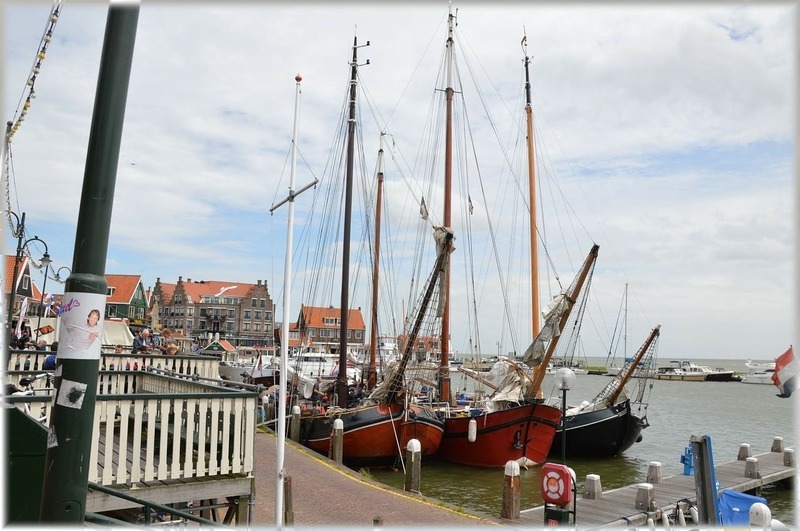 In Enkhuizen you will find the Flessenscheepjesmuseum (ship in a bottle museum) and the Visserijmuseum (Fisheries Museum). For families with young children, Sprookjeswonderland (Wonderland of Fairy tales) is also very nice to visit! In Enkhuizen motorhomes can go to several campsites. This year Den Helder will be hosting ‘Sail’, a huge event with sailing boats held in a different location every year! 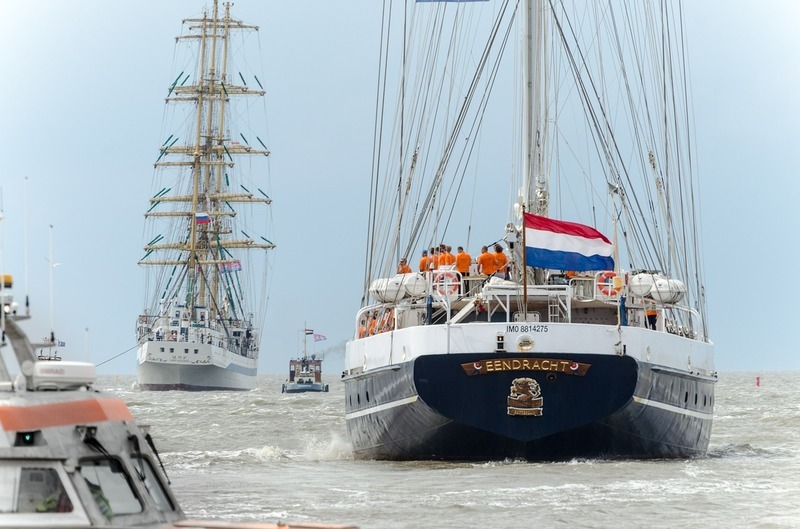 On Thursday, June 22, a fleet of beautiful sailing ships will sail into the port of Den Helder. The ships can be visited and tours are available. In addition to this, there is plenty to occupy yourself with in city itself. There are performances by famous artists, there is a food truck festival, there are special street theater acts to see and much more. The Marine Days are at the same time. The Marine Days are the open days of the Royal Navy of the Netherlands. They start on June 23. During these days you can visit and come aboard the naval ships and helicopters, landing vessels. Troops of the Corps of Marines also give demonstrations and parade. Even in the absence of these events, Den Helder is still very much worth the visit. The beach in Den Helder is a great place to stop off because it is in the region with the most recorded hours of sunshine per year. If you are unlucky weather wise, you can still find much to enjoy in the city. Visit the old Rijkswerf Willemsoord where you will find several museums, a cinema and some restaurants. You can also explore the harbor by taking a tour of it on an old fishing boat. For those who have a thing for speed, you can instead do the tour in a speedboat instead. If you want to see some wild animals, the harbour is a great place to spot seals that inhabit the Wadden Sea. For those anglers amongst you, the area is also a traditionally great place to fish in the North Sea.